The MP1000, 2000, Strips and Corner models include a standard pre-installed 40 mesh (425 Microns, part number - MPFScreen) filter. The MP3000 comes standard with a 20 mesh (850 microns, part number - MPCScreen) filter. 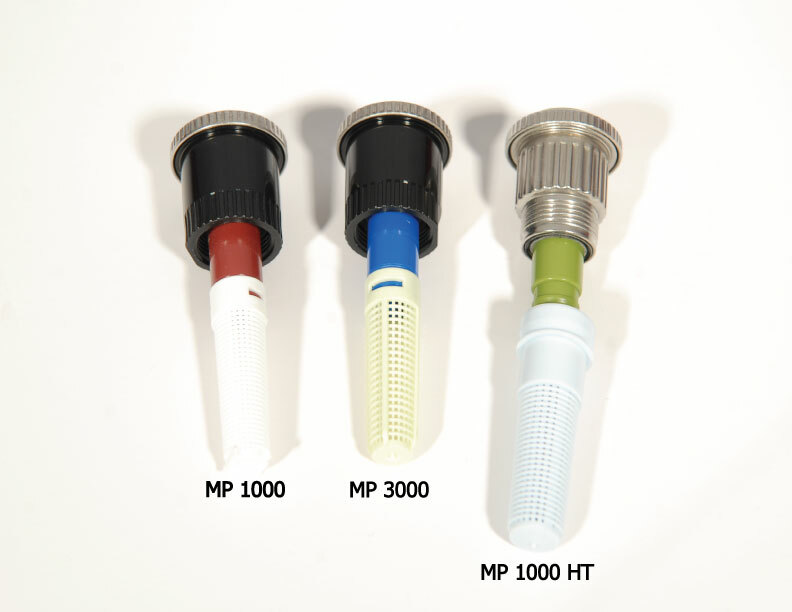 The MP800SR comes with a 60 mesh (250 Microns, part number 791400) filter. With MP Rotators, 80% of the filter can be plugged without performance drop. MP Rotator filters can be removed for cleaning or replacement. Note: The MP1000 and MP2000 use the same size screen.